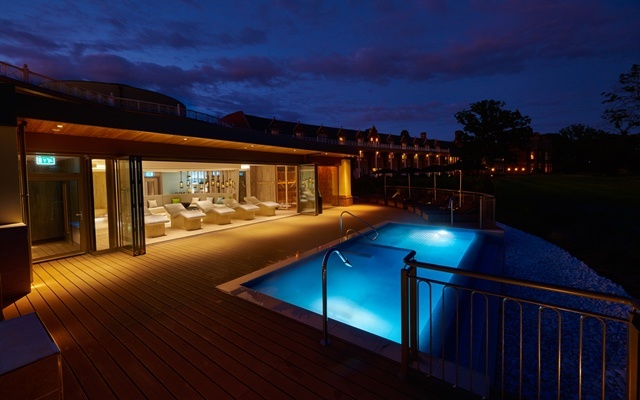 Rockliffe Hall Hotel, Golf and Spa Resort in the North East of England is the ideal location for your next luxury escape. 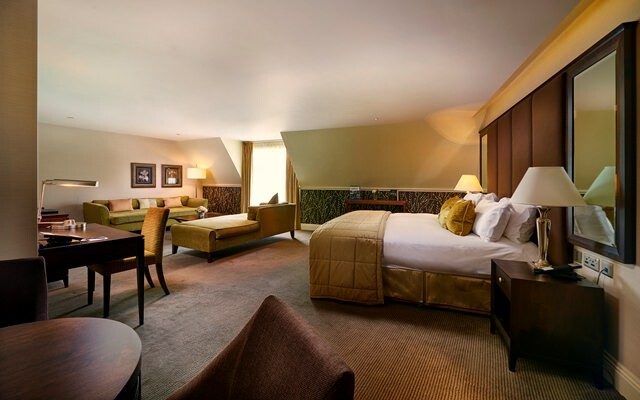 With a choice of twin rooms, doubles or glamorous suites, three bespoke restaurants, an award-winning spa and one of the longest golf courses in Europe, the resort offers the perfect escape for all. 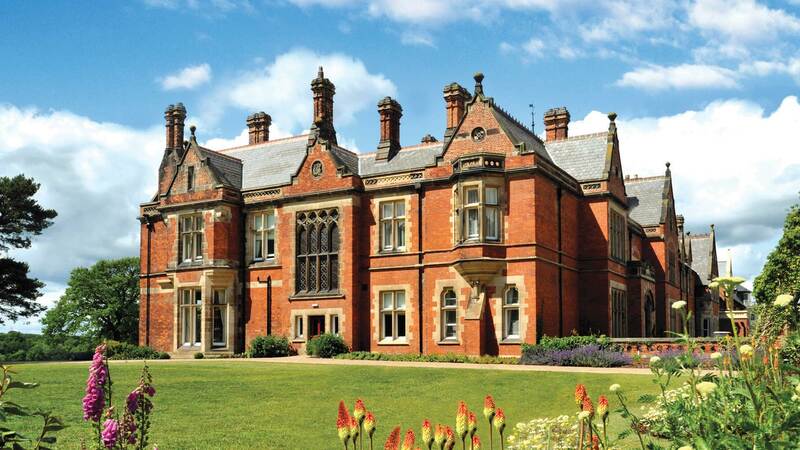 In terms of dining, all palates and purse strings are catered for at Rockliffe Hall. 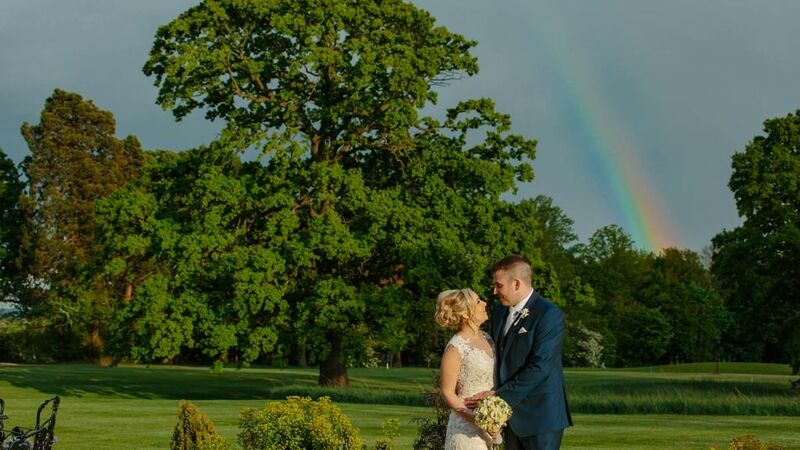 Try a three course a la carte menu or a six course tasting menu in the flagship Orangery restaurant, seasonal specials in the Brasserie or rustic classics in the Clubhouse while drinking in panoramic views of the golf course. The golf course itself is a must for any keen golfer. With five individual tee positions, it offers a suitable challenge for all level of golfer. Along with the top quality course, Rockliffe Golf also boasts excellent staff, great food, fantastic practise facilities, a well-stocked Pro Shop and an Academy with four resident Golf Professionals. 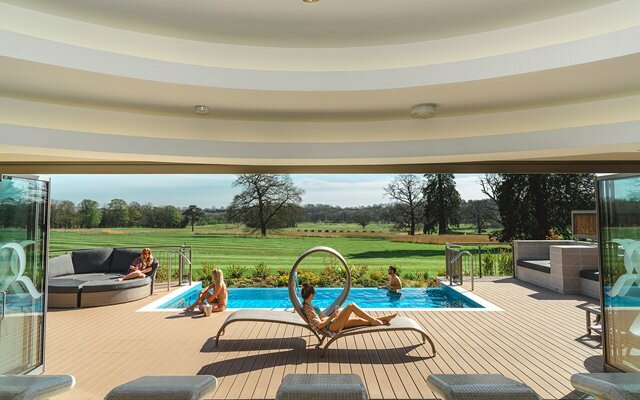 If you are looking for something a little less active, Rockliffe Spa is one of the best in the country. With 50,000 square feet of luxury spa and treatment facilities, the spa guarantees the ideal environment to relax, unwind and indulge. The Spa Garden, adjacent to the traditional spa facilities, is perfect for enhancing your spa experience and includes features such as an outdoor infinity edge hydrotherapy pool, under-floor heated decking and lounging areas, a garden room with a traditional glass-fronted sauna and landscaped gardens with views across Rockliffe Hall’s grounds. We welcome children of all ages. When staying in their parent’s bedroom children 0-4 years stay free and children 5-12 years are charged at £25 per child per night including breakfast and when dining across resort specific timings are requested this will be confirmed at booking stage. Our spa facilities are a tranquil and relaxing environment and so we are able to cater for all our guests including the little ones we have specific swimming times in the main pool from 7:00am til 11:00am and 3:00pm till 6:30pm, are spa garden and hydro pool are for adults only. The Curious Cabins include a soft play, a chill out room, a movie experience and a games room. In the local area guests can also enjoy shooting, stunt driving, white water rafting, off-road driving and experience driving at the local Croft circuit. 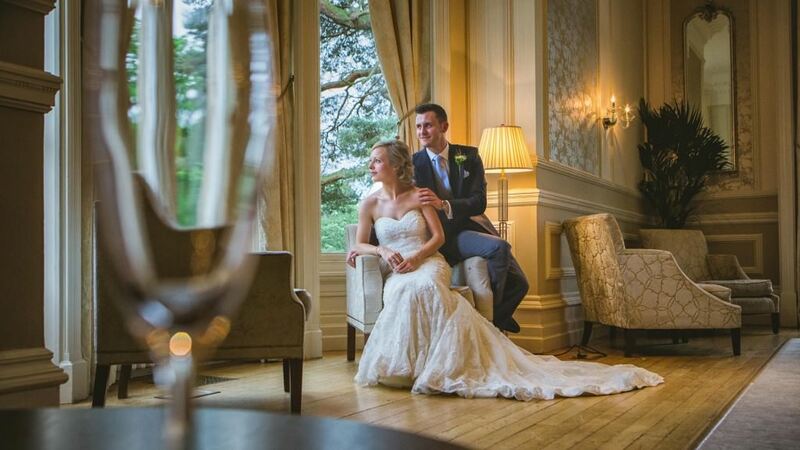 Rockliffe Hall’s previous owners co-founded the original Darlington to Stockton railway line as well as importing many wild and exotic trees and plants that can still be found dotted around the estate today. Mischmasch is set within one and a half acres of woodland and includes a wide range of activities including an Alice in Wonderland themed nature trail; a large eco adventure playground and six curious cabins, nestled in the woodland, featuring different indoor experiences. 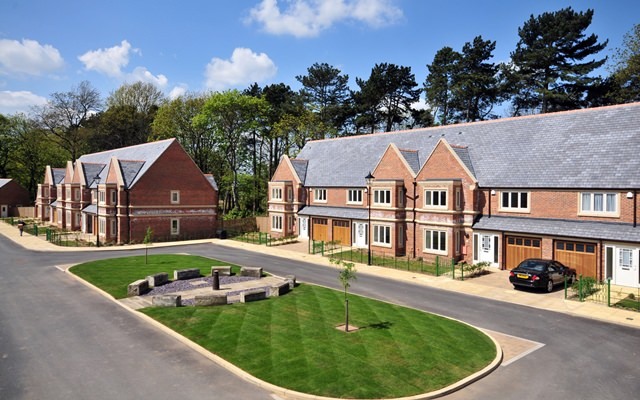 Rockliffe Hall’s latest development is inspired by a periodical written and illustrated by Lewis Carroll, who spent some of his childhood in nearby Croft. Rockliffe Hall boasts one of Europe’s best golf courses where golf really is for all, whether you join as a member, play for the day with friends or if you stay as a hotel guest. 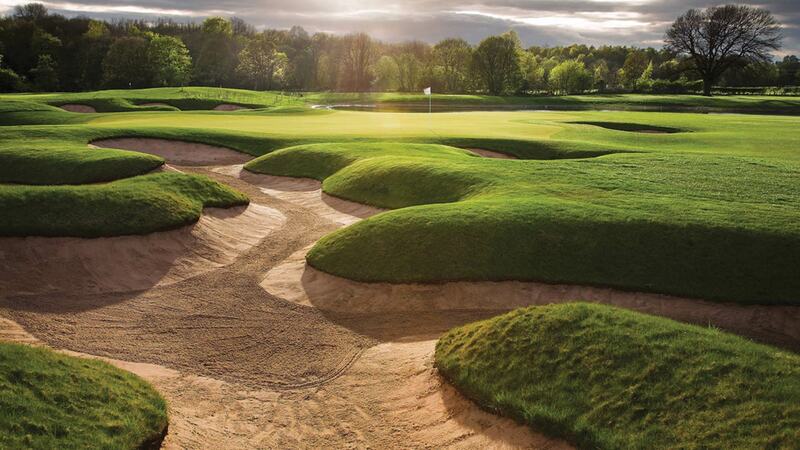 The beautifully manicured course, friendly service, luxurious clubhouse and choice of restaurants for when the game’s over make Rockliffe the North’s premier golf resort. Add to that the golf services such as shoe and club cleaning, the well-stocked Pro Shop, halfway house and fabulous golf academy and you’ll find that Rockliffe Golf really is in a class of their own. Rockliffe Hall’s three restaurants boast three very different culinary experiences. 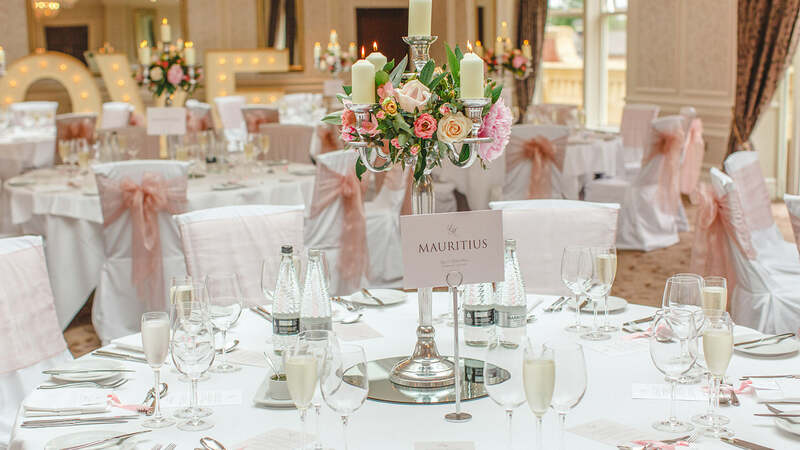 Choose from a selection of gourmet tasting menus in the Orangery, sample the delights of the Brasserie’s varied a la carte menu or dine on British classics in the Clubhouse restaurant. Whether you’d like to enjoy pre-dinner cocktails, a glass of wine in our relaxing bar or a post-meal digestif, Rockliffe Hall’s expert mixologists and sommeliers offer a mix of outstanding drinks served in luxurious surroundings. During the day, enjoy a coffee or tea whilst taking in the views over our golf course. Light bites are served from 11am until 5pm. With over 50,000 square feet of luxury wellness and treatment facilities, the spa at Rockliffe Hall guarantees the ideal environment to relax, unwind and indulge. Laze around the 20-metre pool where spa butlers will keep you refreshed with champagne and freshly squeezed juices or make the most of the thermal suite with features such as a tepidarium, caldarium and more. 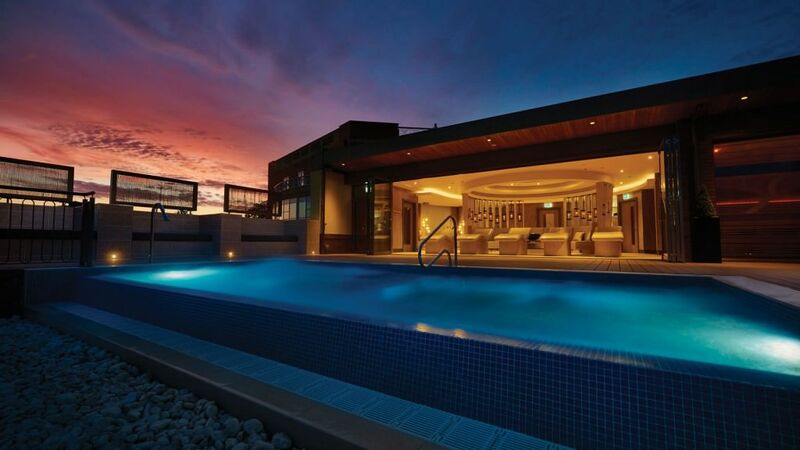 The Spa Garden is a welcome addition with an outdoor lounging area, infinity edge hydro pool and glass-fronted sauna cabin. Feeling active? Spend some time in the state-of-the-art Technogym, exercise studios, attend a daily work-out class or give Nordic walking a go – all under the expert guidance of fitness specialists. Exclusive use of the hotel and grounds. Please contact us with your requirements. 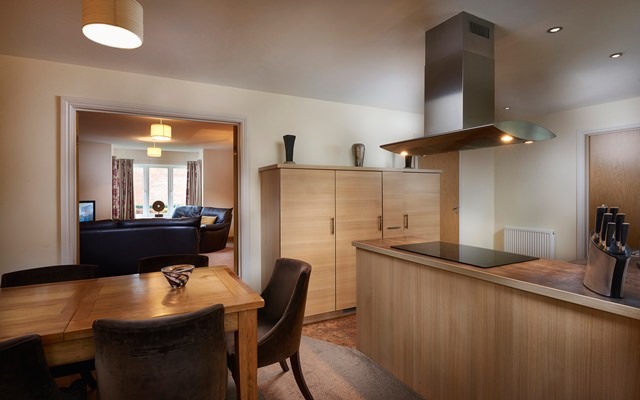 Standard double room for two people, per night, from £285 for bed & breakfast, with dinner, bed & breakfast stays available from £375 per night. A1(M) Junction 58 (Darlington), take the A68 exit heading towards Corbridge/Darlington. At the roundabout, take the 1st exit onto the A68 heading to Darlington- go through 3 roundabouts. At the next roundabout, take the 2nd exit onto Staindrop Road/B6279 and follow the road until the next roundabout, where you take the 1st exit onto Carmel Road North/B6280, and continue to follow Carmel Road North, going through 1 roundabout. At the next roundabout, take the 4th exit onto Croft Road/A167- continue to follow A167. Turn left onto Hurworth Road and follow the road up the small hill, until you arrive at Rockliffe Hall on your right hand side, just as you enter the village of Hurworth. A1(M) Junction 57 /A66 Darlington. At the roundabout take the 1st exit onto A66/Bridge Rd heading to Darlington. At the next roundabout take the 5th exit onto A167/Croft Road. Continue to follow A167 into Hurworth Place. Turn left at Hurworth Road. Rockliffe Hall is located a few minutes along this road on the right hand side. At Junction 40 on the M6 take the A66 exit to Keswick/Penrith/Brough. At the roundabout take the 2nd exit onto A66 heading to Brough. Go through one roundabout, at the next roundabout take the 1st exit onto the A6108 heading to Newcastle A1/A66/Darlington. Take the ramp onto the A1(M), slight left at A66 (M) (signs for A66 (M)/Darlington). At the roundabout take the 1st exit onto A66/Bridge Road heading to Darlington. At the next roundabout take the 5th exit (A167) heading towards Northallerton & Croft. Follow this road into Hurworth Place and turn left into Hurworth Road. 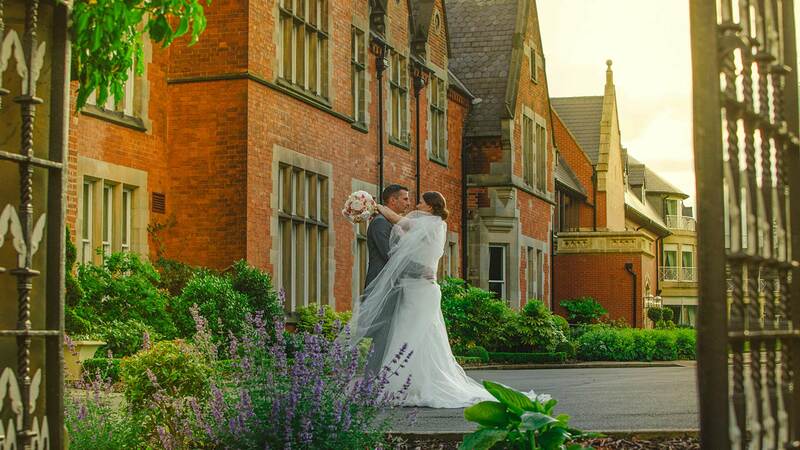 Rockliffe Hall is located a short distance along Hurworth Road on the right hand side. From the airport head southwest. At the roundabout take the 1st exit onto St George’s Way, and take the 2nd exit at the next roundabout. At the next roundabout, take the 1st exit onto the A67, and then go through two roundabouts. At the next roundabout take the 1st exit onto the A66. At Darlington Football Club roundabout (A67) take the 1st exit onto Neasham Road. Turn right onto Roundhill Road, sign posted Hurworth. Follow the round for approximately 1 mile into the village of Hurworth. At the T Junction turn right and follow the road for a short while and the hotel is located on the left hand side shortly after the pedestrian lights. Formerly a WWII airbase, Croft is now an international racing circuit and hosts all the major British Championships including Touring Cars and Superbikes. Wander the web of shopping streets to browse the amazing array of independent boutiques, vintage stores and popular high street names such as Marks and Spencer, Fenwick and Mulberry – all flaunting the season’s latest arrivals – or hop on a bus to the Designer Outlet to discover famous label fashion at great prices. Explore the home of Dracula and Captain James Cook, take a sightseeing boat trip or enjoy fish and chips on the promenade. MetroCentre is one of Europe’s largest shopping and leisure centres and it has everything you could possibly need for the perfect day out. With almost 330 shops including major department stores such as Debenhams, House of Fraser and Marks & Spencer, the Metro Centre has something for everyone all under one roof. One of Britain’s most fascinating museum experiences. The Bowes Museum was founded over 100 years ago, by John and Joséphine Bowes, the magnificent building contains the greatest collection of European fine and decorative art in the North of England. The designated collection contains works by Goya, El Greco and Canaletto. The Trail Guide is the new way to discover hidden aspects of Darlington: its heritage, unexplored nooks and crannies, funny facts, huge paintings, sculpture and much more! Durham Cathedral is regarded as the finest Norman building in Europe. It is the burial place of both St Cuthbert, a great northern saint, and the Venerable Bede, author of the first English history. The castle has had an extremely interesting history, particularly in relation to the range of functions which the buildings have performed as a fortress and the principal palace of the Bishops of Durham. The castle now also houses the foundation college of Durham University and an accredited museum, unusual in that it is contained within a living and working college community. 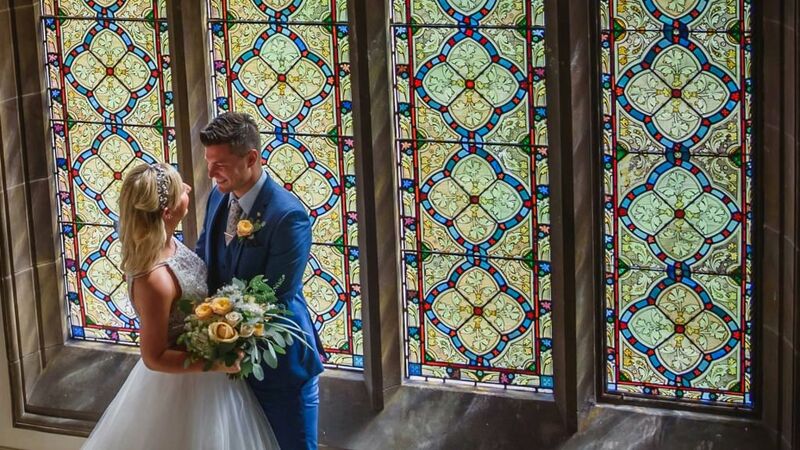 Your wedding is about more than just the big day itself. As the North of England’s only AA-rated 5 red star resort, we pride ourselves on making your whole wedding experience unforgettable. 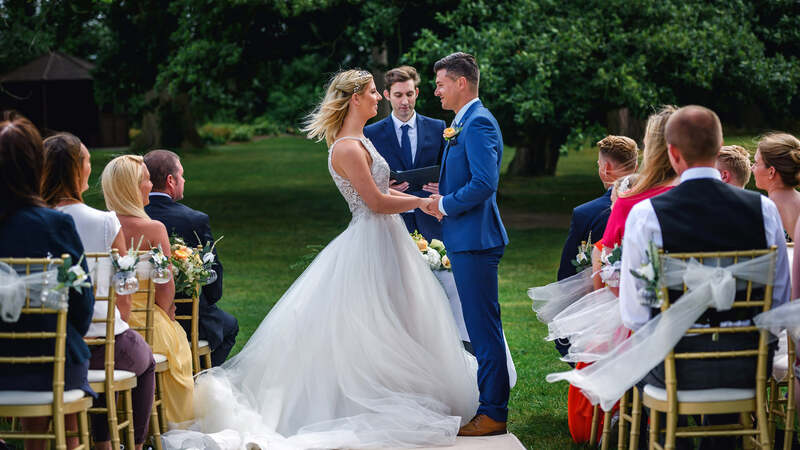 From your first appointment with your dedicated wedding co-ordinator, to the blissful feeling of collapsing in the bridal suite after your most perfect day – everything will be magical, everything will be five star luxury and everything will be about you. 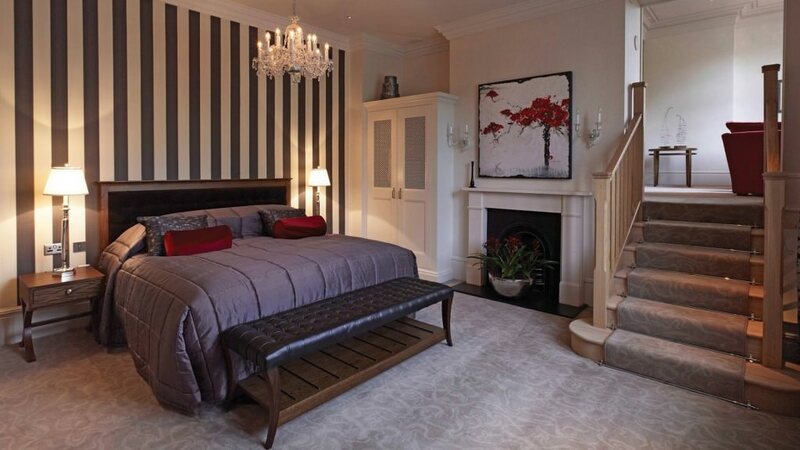 Offering an abundance of natural daylight, elegant decor and an outdoor terrace leading into landscaped gardens. 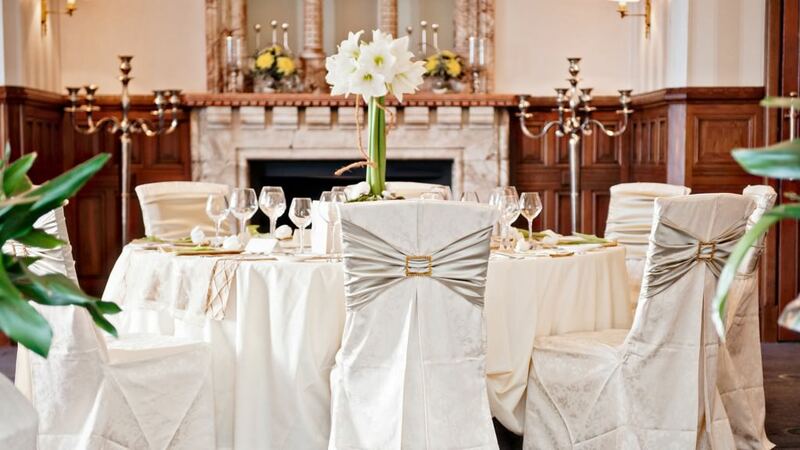 The room can be split into two smaller spaces for more intimate ceremonies. 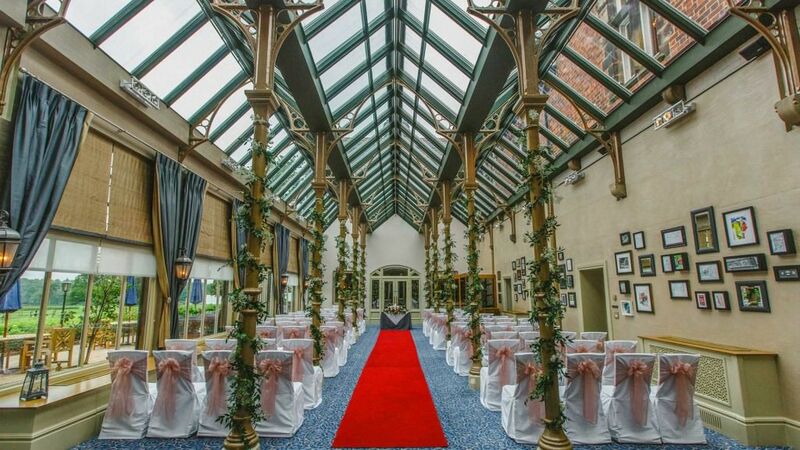 Featuring high glass ceilings and magnificent views out over the terrace, gardens and golf course beyond, the magnificently restored Victorian Orangery sits in the heart of the Old Hall. Business at Rockliffe means having the peace to concentrate and time to think that busy lives often lack. Throw in 21st-century communications technology, easy parking, free wifi, guaranteed privacy – plus a round of golf or a few hours in the spa when the going gets tough.